Protecting constitutional rights for four decades. Providing high quality representation for those in need of help. Teaching and helping attorneys and judges to improve courtroom procedures. Aiding systemic improvement through significant volunteer work. Michael L. Stout is a trial attorney specializing in Criminal Law. 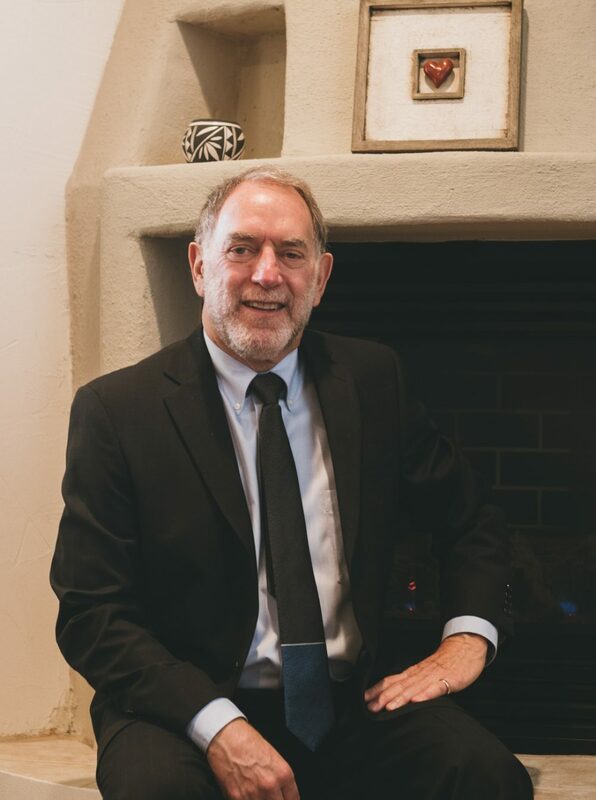 He has been practicing law since 1976 when he graduated from the University of New Mexico School of Law. He is a Recognized Specialist in Criminal Law. Michael often teaches other lawyers through workshops and seminars and has been on the faculty of the National Criminal Defense College since 1983. He previously was the Chair of the New Mexico Public Defender Commission which was created by constitutional amendment in 2012. Tried over 150 jury trials. Has been recognized by the Board of Specialization as a Registered specialist in criminal law throughout the entirety of the program (program ends in 2018). Receives the highest rating, AV, from the preeminent legal rating service, Martindale-Hubble. Named to Best Lawyers in America in every edition since its inception over 20 years ago. Named in SuperLawyers for criminal defense. Has taught lawyers nationally and in New Mexico. Faculty of National Criminal Defense College since 1983. CLE provider in New Mexico providing workshops for attorneys on trial techniques. Faculty Trial Skills Institute, New Mexico Criminal Defense Lawyers Association (NMCDLA). Frequent lecturer on grand jury issues plus trial issues such as cross examination. Lecturer on contempt of court, representing clients accused of contempt of court in federal or state courts. Member, National Association Criminal Defense Lawyers (NACDL) (former board member). New Mexico Trial Lawyers Association (board member for 23 years). Fellow, American Board of Criminal Lawyers (ABCL). Member, New Mexico Public Defender Commission, was elected the 1st chair of the Commission in 2013 for four years, presently a member. Michael has testified numerous times in federal and state courts as an expert witness as to effective assistance of counsel. Michael has testified before legislative committees on criminal justice issues, including grand jury, eyewitness identification, custodial interrogations, numerous times. Specializing in criminal defense, primarily in New Mexico state court. Also provide trial assistance in federal court. Represent plaintiffs with personal injury or civil rights claims, assisting co-counsel in state and federal court.